Agriculture plays a pivotal role in the economy of tropical Asia, but arthropod pests are major constraints to production. 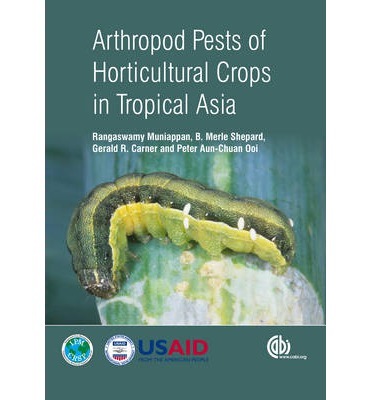 This book consolidates the research on pests of South and Southeast Asia, providing useful data for the establishment of sustainable pest management programs. It covers the main arthropod pests of twenty five major crops, with colour photographs of their adult and immature stages, their distribution, biology, disease vectors, symptoms of the damage they cause and their natural enemies. It is suitable for researchers, practitioners and policy makers of entomology, pest control and crop protection.